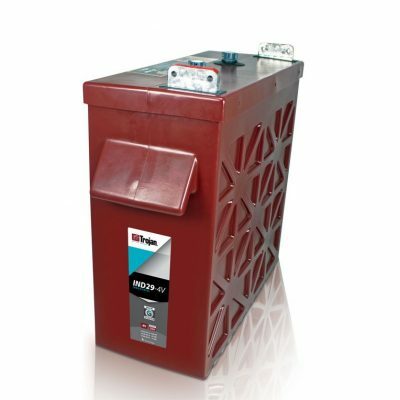 Since 1925 Trojan Battery has focused its experience and expertise in deep cycle technology on manufacturing the highest quality, deep cycle batteries available in the industry. 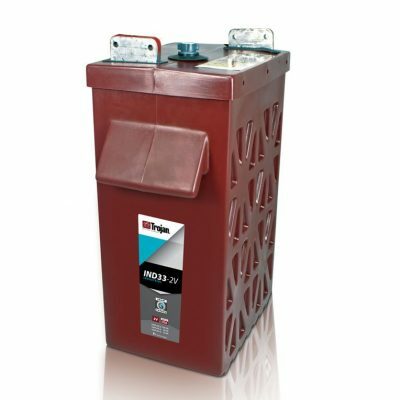 If there is one thing we’ve learned over the years it’s that a truly outstanding battery must provide rugged durability, long life and consistent performance day in and day out. 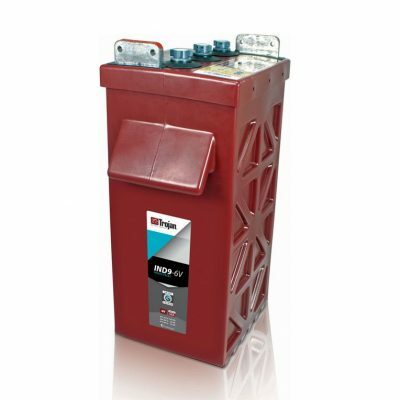 As the world’s leading supplier of deep cycling batteries, we understand the importance of these performance features. That is why we offer the broadest portfolio of high-quality, deep cycle flooded, AGM and gel products for golf, renewable energy (solar/wind/micro-hydro), floor machine, forklift, aerial work platform, marine and recreational vehicle (RV).